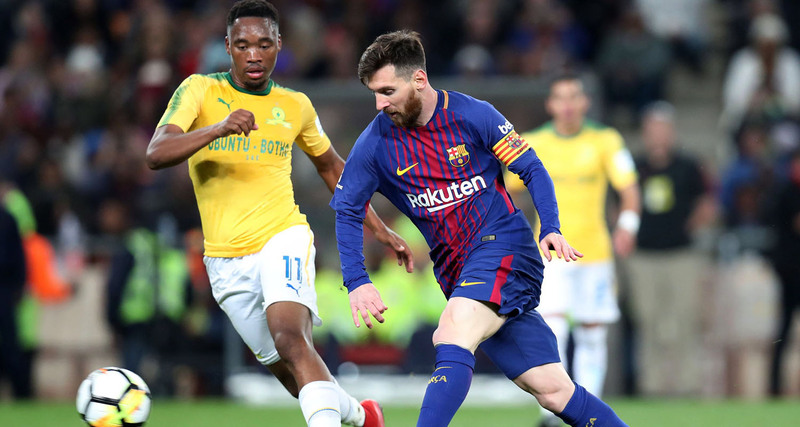 Mamelodi Sundowns announced today that it will be hosting La Liga Champions FC Barcelona at 18:00 on Wednesday 16 May 2018 at the FNB Stadium as part of the Nelson Mandela Centenary Celebrations. Mamelodi Sundowns and the Motsepe Foundation are partnering with the Inter-Ministerial committee of the South African Government that is responsible for the Nelson Mandela Centenary Celebrations, the Nelson Mandela Foundation, SAFA and La Liga. Mamelodi Sundowns is grateful to the PSL for having approved the match and to CAF for having moved the Mamelodi Sundowns match against Horoya AC in Guinea Conakry. The President of Mamelodi Sundowns and Chairman of the Motsepe Foundation, Dr Patrice Motsepe expressed his gratitude to all the partners and stakeholders who have contributed and assisted in ensuring that the match between Mamelodi Sundowns and FC Barcelona takes place. 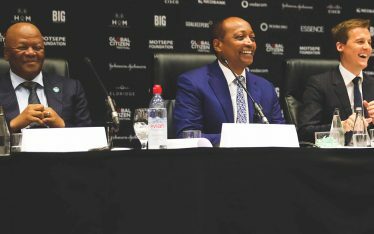 Dr Patrice Motsepe said: “Mamelodi Sundowns and the Motsepe Foundation are honoured to play a humble role in the Nelson Mandela Centenary Celebrations in honour of our icon, Dr Nelson Mandela who was respected and inspired people throughout the world. Dr Nelson Mandela often referred to the power of sports and football to unite people from different races and backgrounds. We want our youth who love football to believe that they have the potential to be as good as the best in the world and those who want to be doctors, engineers, technologists or any other professional or entrepreneur to be inspired by the successes of those in football and other sport and to believe that through hard work and sacrifice their dreams can come true. The Minister of Sports, Thoko Xasa said: “With all the divisions facing our country, only sport over a period of time has proven an ability to unite our people. It is sport that makes us to forget problems of the day just for a moment. Sport has done tremendously well in building social cohesion for our people and country”.